A very interesting interview today from a mother’s perspective. 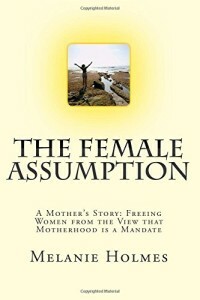 I really enjoyed Melanie’s book “The Female Assumption: A Mother’s Story: Freeing Women from the view that Motherhood is a mandate“ and so I was keen to discuss this topic with her. 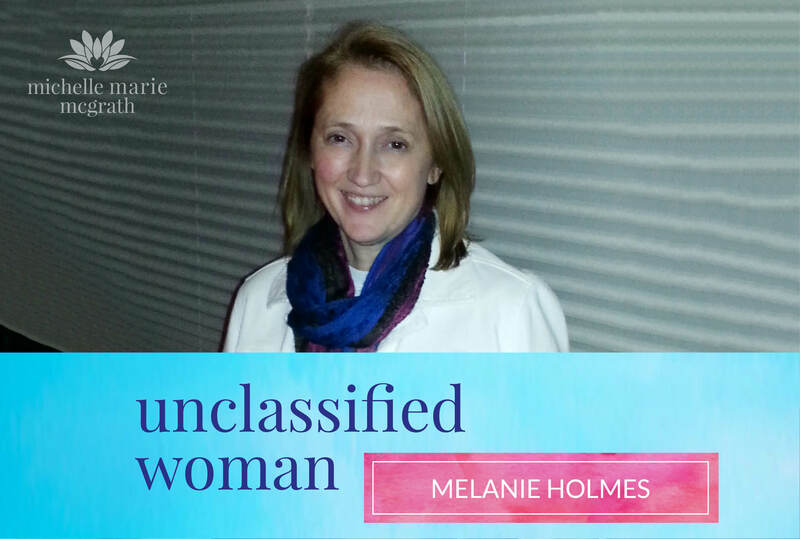 Melanie Holmes is a mother of two sons and a teenage daughter. She’s also a writer and researcher, who has interviewed over 200 women and examined the cultural assumptions of motherhood within today’s society. She received her BA degree in 2011, a degree that took 20 years to complete because she took time out from her education to raise three children. At age 51, she achieved her lifelong dream of becoming a writer with the publication of The Female Assumption. She won a Global Media Award. You can get a copy of the book on Amazon here. Melanie witnessed firsthand the pain of women who are viewed as dysfunctional or selfish for deciding to pursue something other than motherhood. Her own daughter was the inspiration for her research and writing. She wanted her daughter to know that there are many options besides motherhood for her within her female experience, as she grows into adulthood. How the “Parenting Partnership” doesn’t have to include merely a man and a woman. Respect each others’ boundaries. We live in a diverse world, and we don’t all want the same things. We need more women in politics and high-level leadership positions. There are 19 states in the US that have never sent a woman to the Senate! I would love to hear your comments below on this insightful interview. If you found this helpful then I would love you to share with a friend who may also benefit. Thank you!